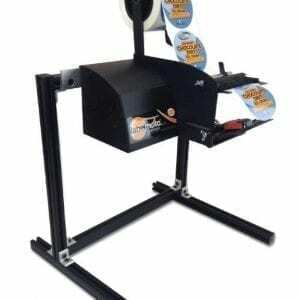 Ideal for wider packaging type labels. 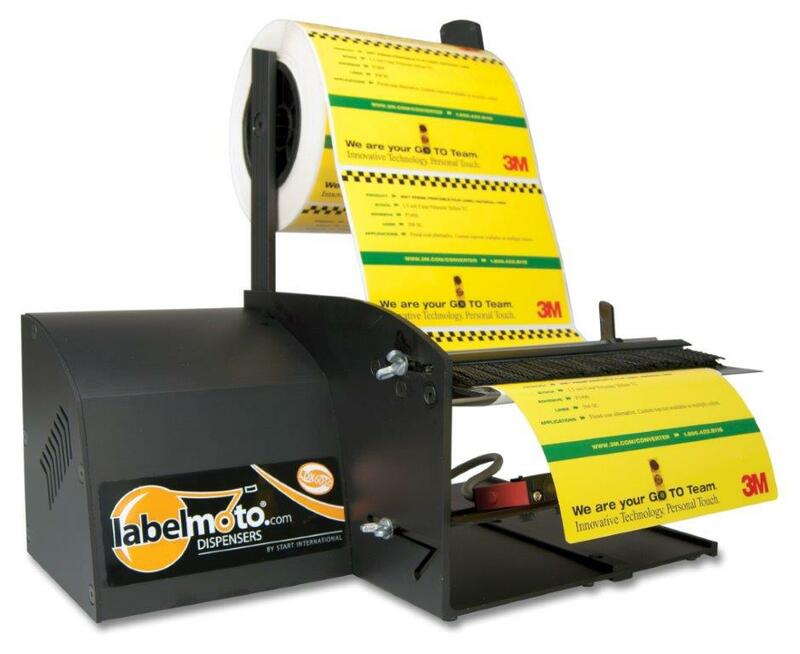 Automatically peels and advances labels. New built in hanging capability for use with work benches and CLSDHANGER16. Photosensor accuracy and reliability. All metal construction. High Torque motor for heavy rolls of labels. Will dispense from .25″ to 7″ Wide and .5″ to 6″ in Length.